Orega Fire, the young, Oreca-loving main character. One day a mysterious treasure chest that has the power to summon monsters into this realm appears. His name is none other than Pandora. As they encounter countless battles together, the friendship between Fire and his monsters grows. 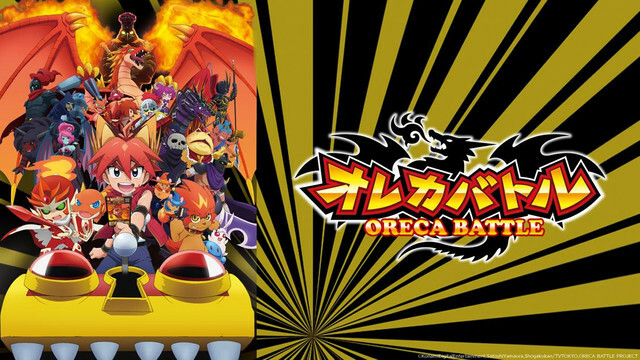 However, Fire and his monsters are soon involved in a battle with the Demon King Mus who threatens the peace and harmony of the Oreca world. A never before seen Oreca Battle is about to unfold!